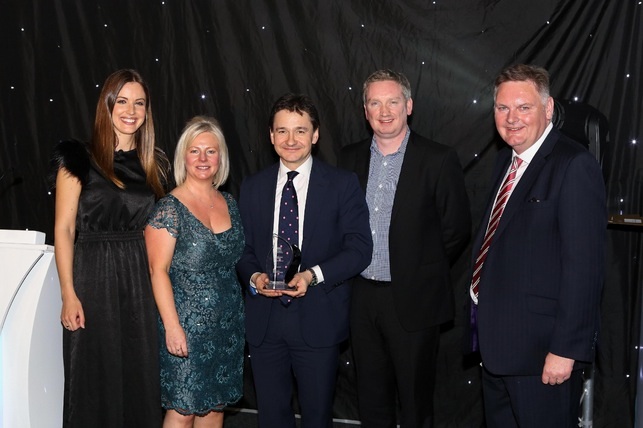 Gas Safety Managers responsible for the safety of 2.5 million people & 1 million homes in rented accommodation awarded Kane International Ltd "Gas Safety Product of the year" at their annual Gas Safety Management conference in April 2014. Kane won this prestigious award for the new KANE457, which is the only analyser that combines flue gas analysis with an ambient air quality meter and is the world's first analyser to meet all requirements of BS7967, TB143, EN50379, BS8494 & EN50543. With all the features and benefits of the market leading KANE455, the KANE457 ensures appliance emissions & room air CO & CO2 levels meet BS7967, the UK's guidance document. Two analysers in one, ease of use, fixed service pricing and fast service turnaround time mean the UK manufactured KANE457 is the cost effective solution to your flue gas and ambient air quality needs. "It's wonderful to receive this Gas Safety Award from Gas Safety Managers as they know how challenging it is to keep tenants safe from heating and hot water appliances. Their installers and service teams need the right equipment and it's great they think KANE's new 457 will keep tenants safe from Carbon Monoxide poisoning and unnecessarily high levels of CO2". Visit the KANE457 product page for more details or call us on 01707 375550.